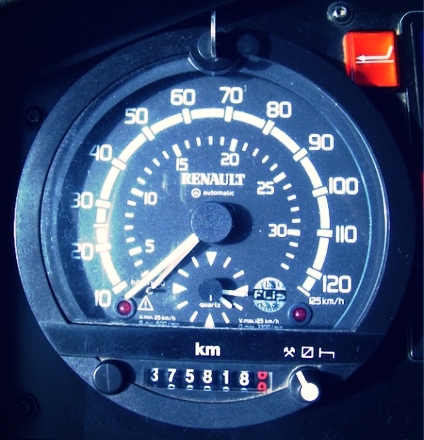 Humphrey Instruments carries out repairs on a large variety of dashboard instruments. Below are just a few of the many different items we can repair. If in doubt, please give us a call or message us directly from our website. We repair speedometers both new and old. This can be either with you dropping off the entire car and having us take out the speedo, test it, repair any issues and reinstall - or you can simply bring the speedo. Sometimes issues may be in your car and not the speedo so having both can be handy. In-dash or after market, old or new - we repair and install tachometers to suit your vehicle. You can supply your own after market tachometer for installation or we can show you a range. Repairs of tachographs both cassette type and traditional/round (1310/1318). We also carry out servicing on these models, accuracy checks (with certification), calibrations and installations. Fuel gauges whether incorporated in your dashboard or as separate gauges can be repaired and serviced. We also carry out calibration of fuel senders (in your petrol tank) with your gauge to ensure utmost accuracy. We calibrate, service and repair temperature gauges and senders to ensure that you engine (whether in your car, truck, bus, boat or motorcycle) does not overheat. Our service extends to both mechanical and electronic gauges - so if you need your mechanical gauge refilled, re-calibrated under pressure and accuracy tested - we can do that for you too. Oil pressure is critical in commercial applications - our testing and calibration service ensures accuracy. We also carry out repairs on oil pressure gauges. 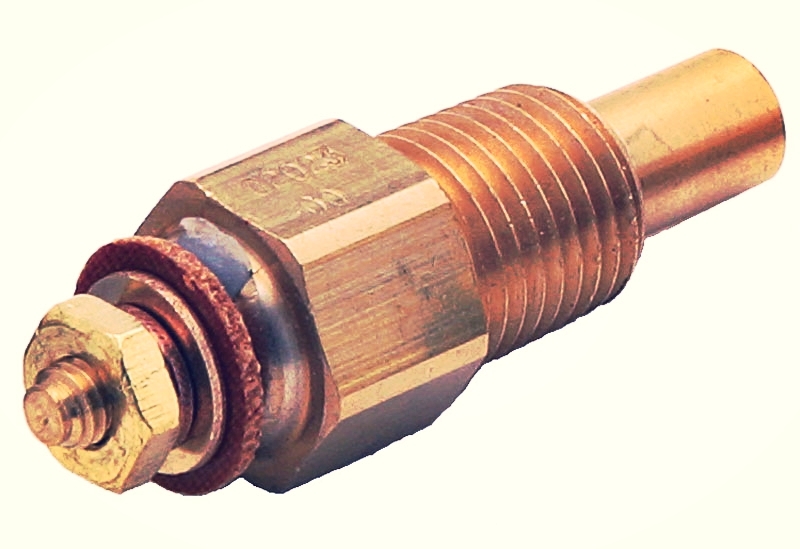 Installation and repair of senders and sensors (such as fuel, temperature, oil, speed, etc.) are also part of our repair services. Installation of new or repairs to existing speed alerts from cars from the 1970s to modern cars of today. Installation of new or repairs to existing cruise control systems (both mechanical and electric throttle). Give us a call or send us a message on our website and we'll let you know.